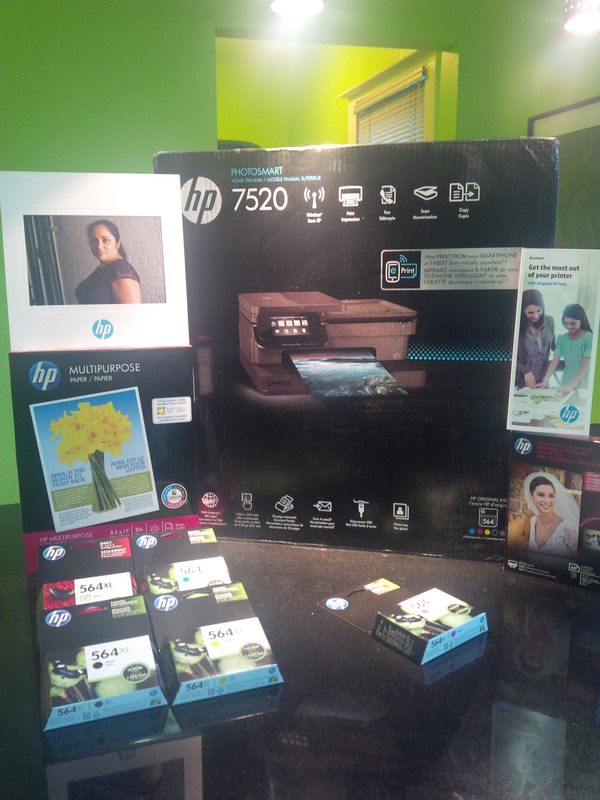 It’s been several weeks since I received my HP Photosmart 7520 Printer; a gift for attending the HP Original You Event. 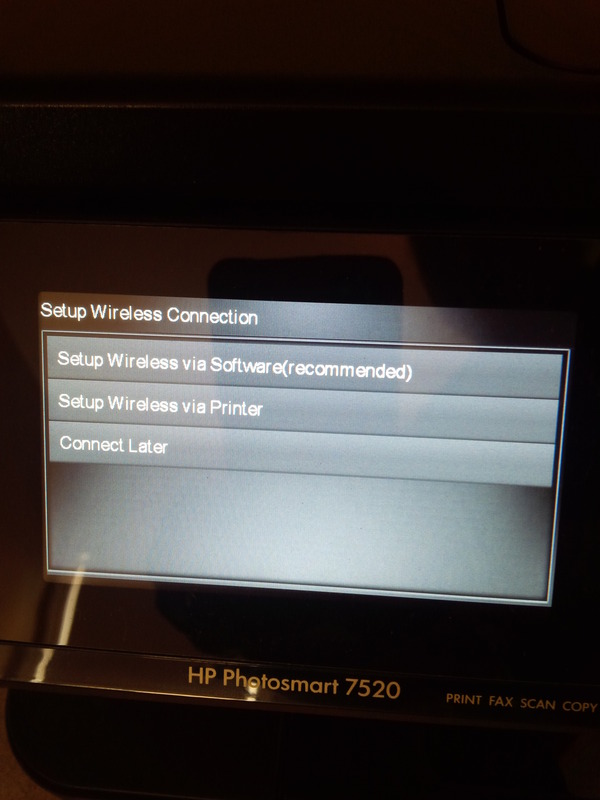 Since I’ve been going through home renovations, I really haven’t had the correct setting to set up my printer and have fun with it. I was concerned with how difficult the set up might be; it was all for naught, the set up procedure is simple and even ‘Jeannine-safe’. Simply follow the set-up prompts and all the hard work is essentially done for you. 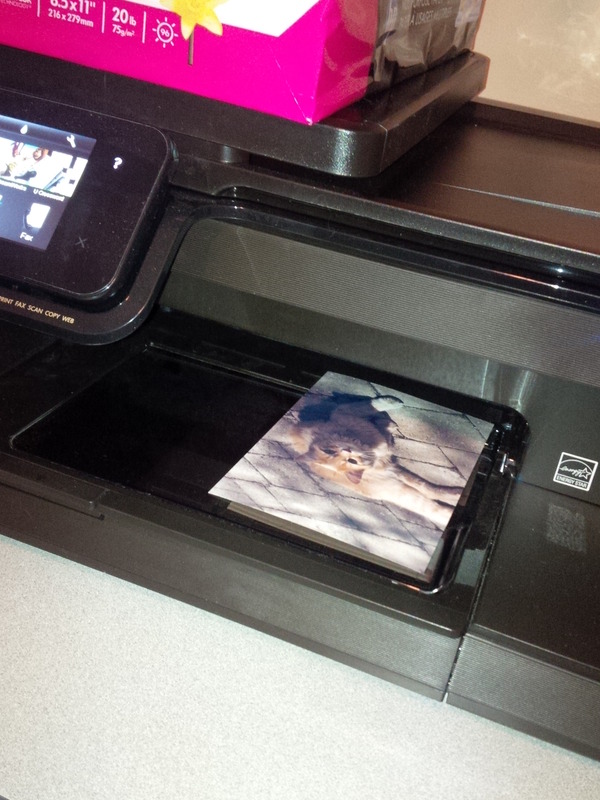 … and before you know it, you can print your favourite pictures (and more)! 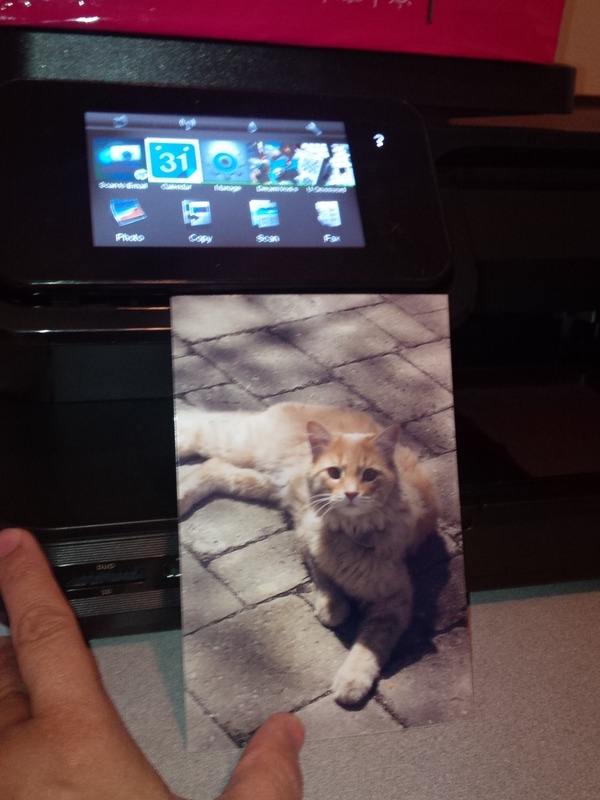 From my smartphone, I emailed a picture to my HP Photosmart 7520 printer and the end result was a spectacular, vivid picture! 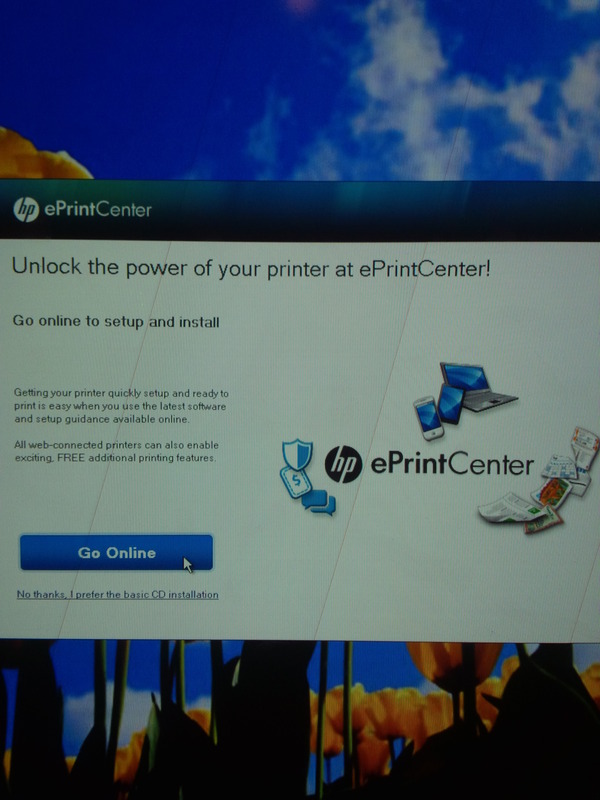 The HP ePrint Centre has so many apps to choose from; I’ll require some time to poke around and discover everything I’ll be able to do. 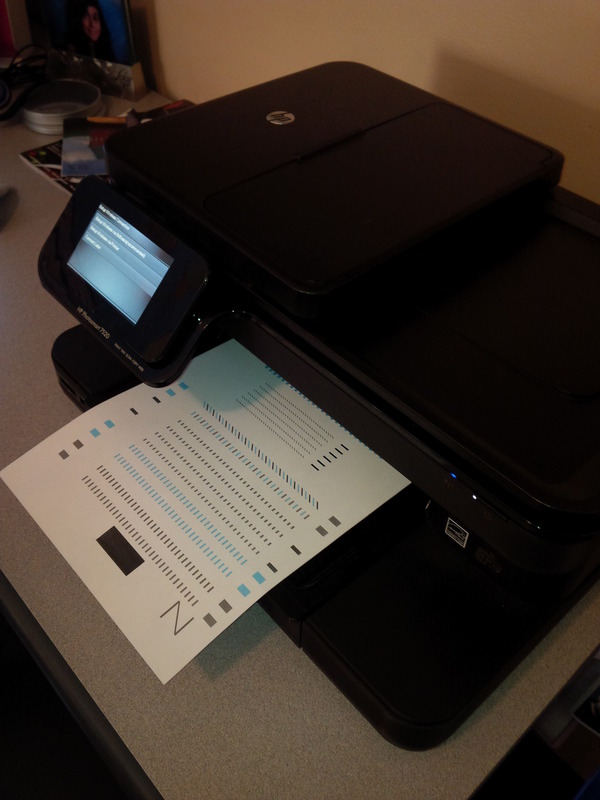 For now, I’m simply thrilled that I’ve finally set-up my printer. Disclosure: I attended “The Original You” event sponsored by HP Canada. 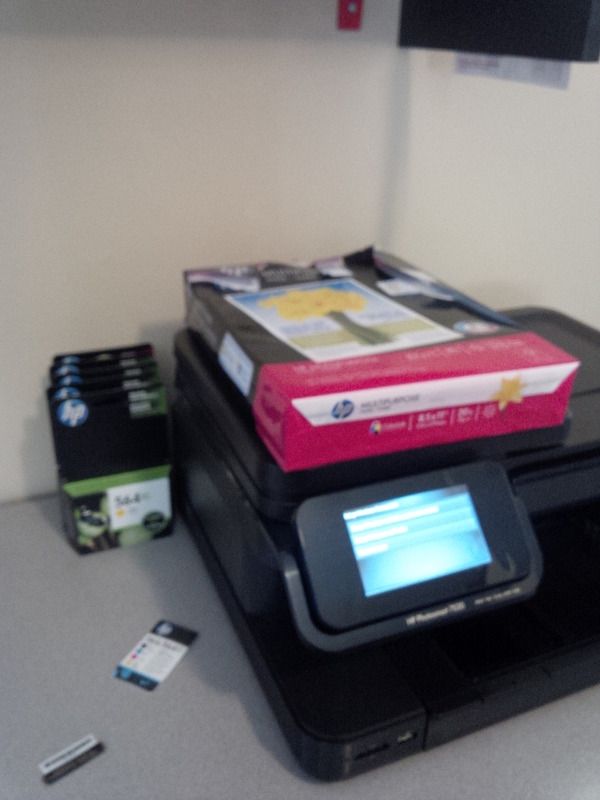 HP products mentioned in this post were supplied by HP Canada.